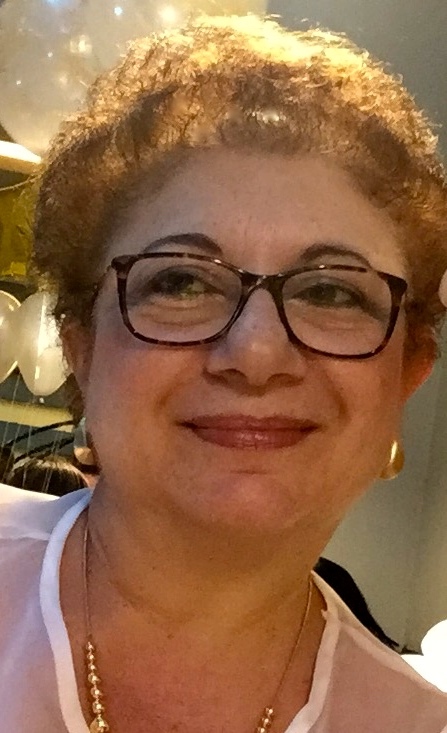 Tiziana Lazzarotto is Professor of Microbiology and Clinical Microbiology, Department of Specialised, Experimental and Diagnostic Medicine, School of Medicine at Alma Mater Studiorum-University of Bologna (Italy). Head of the Laboratory of Virology at the Operative Unit of Clinical Microbiology at St. Orsola Malpighi University Hospital, Bologna. Director of the Post-graduate school in Microbiology and Virology, School of Medicine at Alma Mater Studiorum-University of Bologna (Italy). She has published more than 161 scientific papers on international-selected Current Contents (total I.F. 586,269; average I.F. 3,64; h-index-Scopus 37 and WOS 32). 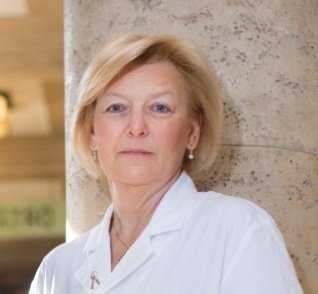 In particular she has made significant contributions in the study on the pre and postnatal diagnosis of congenital CMV infection and study of management of CMV and EBV infections in solid organ and hematopoietic stem cell transplant recipients. She is member of managing committee of Italian Society for Clinical Microbiology (AMCLI). She is a founder member of the European Congenital CMV Initiative (ECCI), European group founded to devise and implement concrete actions to deal with the problems linked to congenital CMV infection. She is coordinator of a multidisciplinary working group Infectious Diseases in Obstetrics-Gynecology and Neonatology of the six Italian Scientific Societies: Clinical Microbiologists (AMCLI), Gynaecology and Obstetrics (SIGO), Sexually Transmitted Diseases (SIMaST), Infectious and Tropical Diseases (SIMIT), Neonatology (SIN), and Paediatrics (SIP). 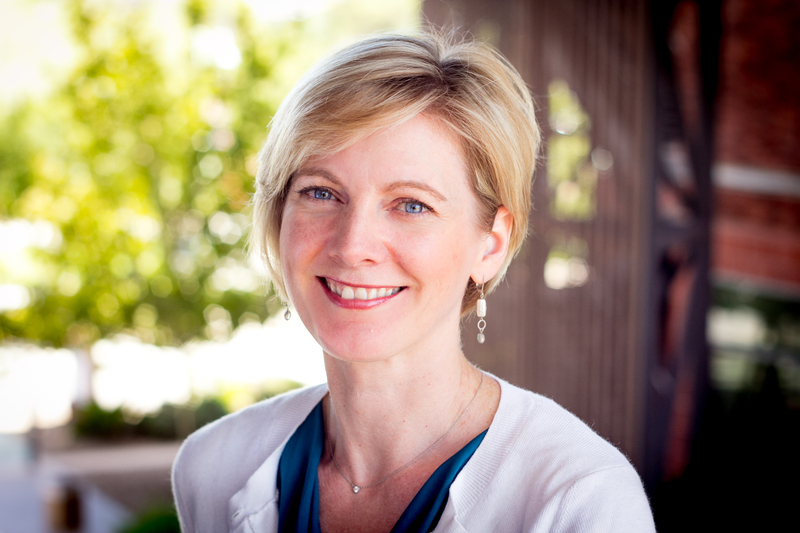 Kristen serves as President & CEO of National CMV Foundation. She was most recently Vice President of Account Management for Rosetta, now SapientRazorfish, a digital transformation agency. A graduate of the University of Michigan, with an M.A. in Global Marketing Communications & Advertising from Emerson College, Kristen has 15 years in marketing and digital media experience working with several leading global and national brands. She co-founded the National CMV Foundation with her husband John, inspired by their daughter Evelyn Grace, born with congenital CMV. Kristen lives in Tampa, Florida with her husband and two sons. 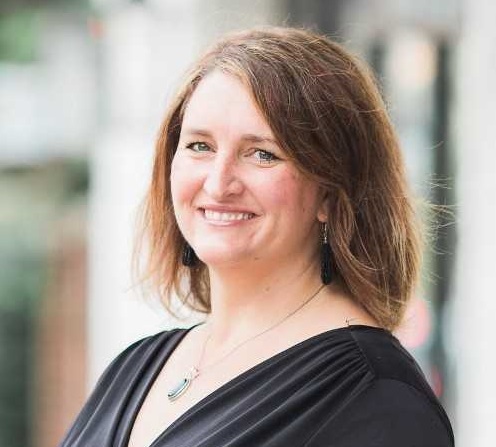 Sara, co-founder of the National CMV Foundation, was instrumental in the proposal and passage of the Utah CMV law, the first of its kind in the United States. With a B.S. in Special Education, a M.A. 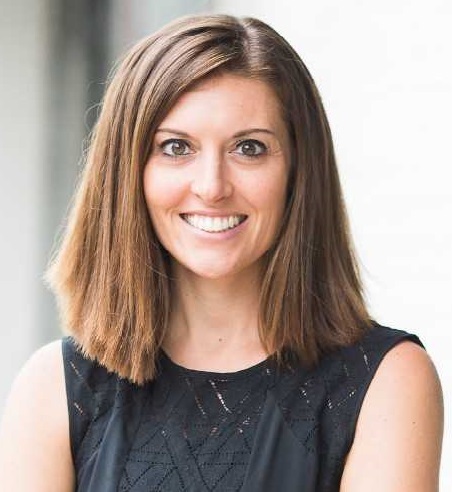 in Education Policy Studies, and completing a Ph.D. in Sociobehavioral Epidemiology, she is uniquely positioned to spread awareness and provide support to the CMV community. 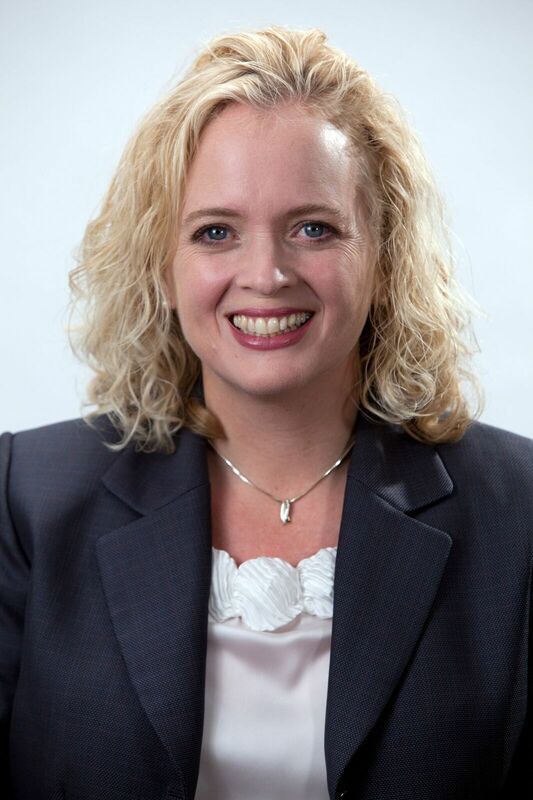 Following a career with the Office of Special Education Programs at the US Department of Education, she directs technical assistance programs and assists state agencies with development and systemic reviews of policy and procedures for early intervention and special education. Her daughter Daisy is deaf due to CMV, diagnosed at 15 months. Professor of Pediatrics in the Ribeirão Preto Medical School, University of São Paulo, Brazil. Coordinator of the Clinical Research Site on Infectious Diseases on Mothers and Infants in the same institution. She has devoted her carrer to studying mother to fetus infections with special emphasis on Cytomegalovirus and HIV. Soren Gantt is an Associate Professor of Pediatrics and the Head of the Division of Infectious Diseases at the University of British Columbia, and Director of Clinical Research at the BC Children's Hospital Research Institute. He has a strong clinical interest in CMV, caring for congenitally-infected infants as well as pediatric transplant patients with CMV-related disease. Dr. Gantt established the first targeted congenital CMV screening program in Canada, and directs studies aimed determining the optimal strategies and diagnostic assays for newborn screening for CMV. 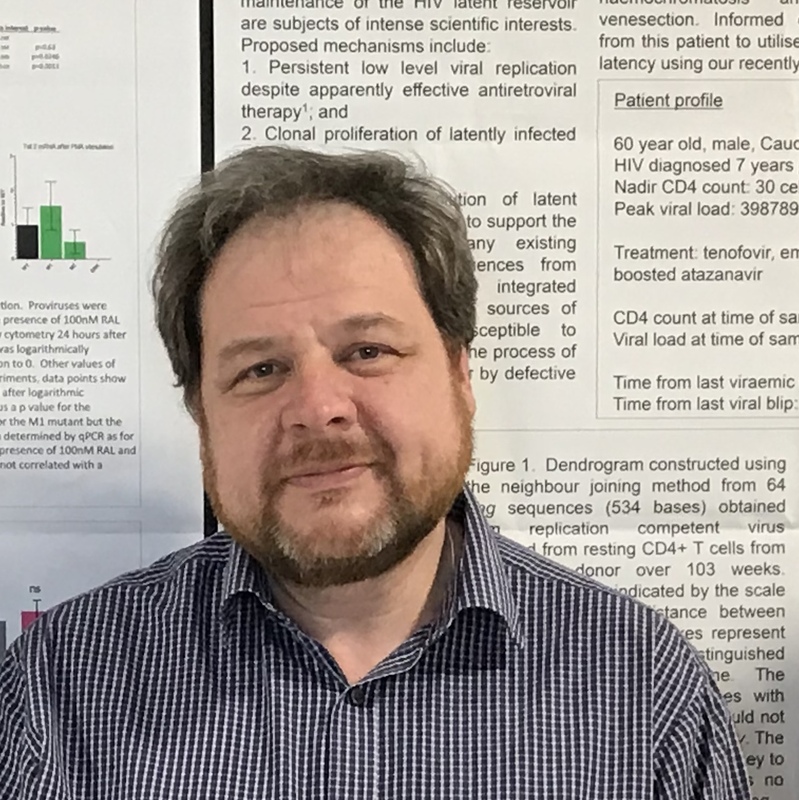 His academic interests include a broad range of CMV topics, including the virologic determinants of transmission, immune correlates of protection against infection and reinfection, and the development of preventive CMV vaccines. 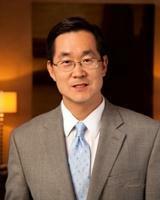 Dr. Park is the chief for Pediatric Otolaryngology at the University of Utah. He oversees the clinical operations for seven busy academic pediatric otolaryngologists and has had the privilege to treat children at Primary Childrens hospital for over fifteen years. His scope of practice includes a wide range of pediatric otolaryngology conditions with an emphasis on congenital cytomegalovirus (CMV) and pediatric hearing loss. 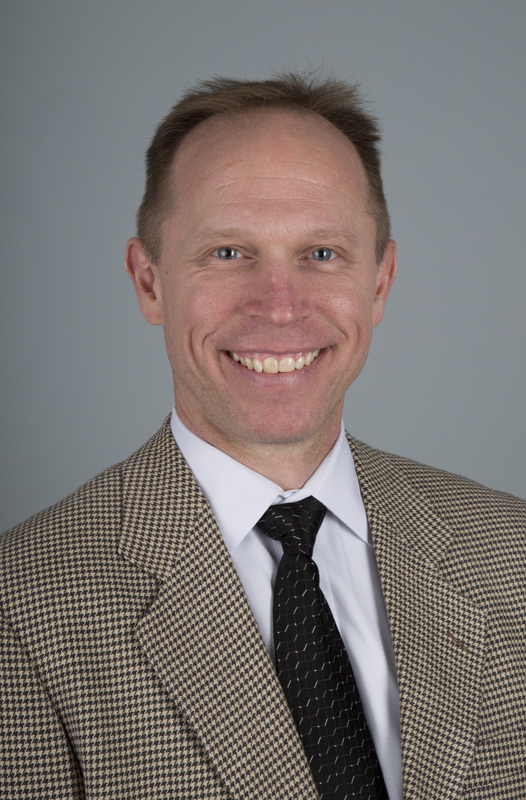 He is the principal investigator for an NIH funded multi-institutional clinical trial to determine whether the antiviral drug, valganciclovir can improve hearing outcomes for CMV infected children with isolated sensorineural hearing loss (ValEAR trial). He worked with Representative Menlove and others to introduce a bill in the Utah legislature to increase overall awareness about congenital CMV infection and to mandate early CMV testing for newborns who fail their hearing screen. This legislation was passed in July 2013, and Utah became the first state to introduce a hearing targeted screening program for early CMV diagnosis. He has lectured throughout the United States, Europe and, Asia. He greatly enjoys teaching undergraduates, medical students, residents and fellows. He has been married for over 20 years, and has been blessed with two great kids. Eva Karltorp is PhD and MD (specialist in otorhinolaryngology and audiology). Since 2000 she works at the Cochlear Implant Center (CIC) at the ENT clinic, Karolinska University Hospital. The cochlear implant team has both an adult and a pediatric program. The pediatric program serves more than 60 % of the Swedish population, with around 40-50 new children receiving implants each year. Over 700 children have received implants at the CIC and of those 500 are bilaterally operated. Eva´s main research interest, besides early and bilateral cochlear implantation in children, is congenital cytomegalovirus (cCMV) infection as this infection is one of the most common causes of severe hearing impairment. Therefor Eva has met a large number of children with cCMV infection and seen a long row of sequel beside the hearing deficit such as vestibular dysfunction, feeding problems and neurodevelopmental issues. A concise discussion of congenital CMV  the new and interesting research being presented at the conference and the ongoing challenges/dilemmas within the field. What parents and others want to know about CMV education, screening, treatment, ongoing monitoring protocols, vaccine development, other measures of prevention, and advocacy. There will be ample time for the audience to raise issues that they would like the Panel to discuss. Min-Hua Luo, M.D. & Ph.D., professor at State Key Laboratory of Virology, Wuhan Institute of Virology, CAS; Professor at CAS Center for Excellence in Brain Science and Intelligence Technology (CEBSIT); Visiting professor of Department of Anatomy and Neurobiology, School of Medicine, UC Irvine (USA). 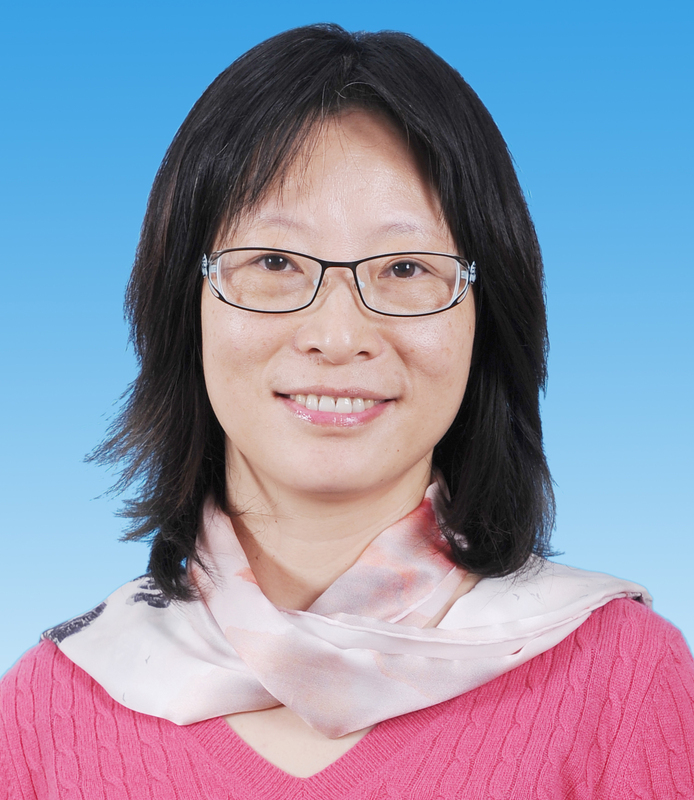 Dr. Luo received her BSc in Clinical Medicine in 1988; MSc in Microbiology in 1995 from Hunan Medical University; M.D. & Ph.D. in Infectious Diseases in 1999; Postdoct in Shriver Center, Harvard Medical School in 2002; Research Scientist /Assistant professor at Dept. MMBB, University of Idaho in 2007/2009; professor at Wuhan Institute of Virology, CAS since 2009. We have established a human neural progenitor cell (NPC) bank, HCMV infection NPC cell model and congenitally infected mouse model to elucidate the mechanisms of cytomegalovirus infection and fetal brain development disorders, and (2) created bacterial artificial chromosomes (BACs), including HCMV-, MCMV-, HSV-1- and VZV-BAC to identify the viral factors involved in neuropathy and make the viral pathogenesis be visible; (3) created HSV1-H129-BAC and the based anterograde viral tracers for neural circuit tracing and brain mapping applications; (4) monitoring virus infection in transplant recipient. The research are supported by NSFC, NIH, "Hundred Talents" program from CAS and "973" program from MOST. Paul Griffiths is Professor of Virology at University College, London. He is Editor-In-Chief of Reviews in Medical Virology. His research concerns cytomegalovirus infection, where he has helped to define the natural history and pathogenesis of this infection and used this information to design randomised controlled trials of antiviral drugs and prototype vaccines. Selected relevant peer-reviewed publications are listed below: Griffiths PD et al. Cytomegalovirus glycoprotein-B vaccine with MF59 adjuvant in transplant recipients: a phase 2 randomised placebo-controlled trial. Lancet (2011) 377: 1256-63. Atabani SF et al. Cytomegalovirus replication kinetics in solid organ transplant recipients managed by pre-emptive therapy. American Journal of Transplantation (2012) 12: 2457-64. Griffiths PD et al. Randomized Controlled Trials to Define Viral Load Thresholds for Cytomegalovirus Pre-Emptive Therapy. PLoS One. (2016) 11:e0163722. Baraniak I et al. Epitope-Specific Humoral Responses to Human Cytomegalovirus Glycoprotein-B Vaccine with MF59: Anti-AD2 Levels Correlate with Protection from Viremia. J Infect Dis. (2018) 217: 1907-1917. Baraniak I et al. Protection from cytomegalovirus viremia following glycoprotein B vaccination is not dependent on neutralizing antibodies. Proc Natl Acad Sci U S A. (2018) 115: 6273-6278. Karen B. Fowler, DrPH, is a Professor of Pediatrics (Infectious Diseases) and Epidemiology at the University of Alabama at Birmingham. Her research has focused on the epidemiology, natural history, and pathogenesis of maternal and congenital cytomegalovirus infections and CMV-related sensorineural hearing loss in children. Dr. Fowler was part of the NIDCD-funded CHIMES study that screened over 100,000 newborns for congenital CMV infection. New findings from the study included the development of a highly sensitive and specific PCR-based assay for testing newborn saliva samples to identify babies infected with CMV and further understanding of the rates of congenital CMV infection and CMV-related hearing loss in the US. She has also investigated targeted clinical CMV screening in infants who do not pass their hospital newborn hearing screenings. Some of her current work focuses on behavioral interventions to prevent maternal CMV infections during pregnancy. Dr. Stanley A. Plotkin is Emeritus Professor of the University of Pennsylvania. Until 1991, he was Professor of Pediatrics and Microbiology at the University of Pennsylvania, Professor of Virology at the Wistar Institute and at the same time, Director of Infectious Diseases and Senior Physician at the Childrens Hospital of Philadelphia. For seven years he was Medical and Scientific Director of Sanofi Pasteur, based at Marnes-la-Coquette, outside Paris. He is now consultant to vaccine manufacturers and non-profit research organizations. He is a member of the Institute of Medicine of the National Academy of Sciences and the French Academy of Medicine. His bibliography includes over 800 articles and he has edited several books including a textbook on vaccines. He developed the rubella vaccine now in standard use throughout the world, is codeveloper of the pentavalent rotavirus vaccine, and has worked extensively on the development and application of other vaccines including anthrax, oral polio, rabies, varicella, and cytomegalovirus. I am a Professor in the Department of Hematology and was the former Chair of the Department of Experimental Therapeutics (ET), a multidisciplinary laboratory comprised of 30 tenure track faculty, physicians, fellows, technicians, and graduate students. My laboratory develops vaccines to combat hematologic malignancies, solid tumors, and infectious pathogens such as the herpes virus, CMV. A therapeutic CMV peptide vaccine that I developed is undergoing Phase 2 human efficacy testing in hematopoietic stem cell transplant (HCT) recipients in a multi-site study (NCT02396134). At the same time, a second generation CMV vaccine (CMV-MVA Triplex) based on the attenuated pox virus MVA, that I also developed, has completed Phase 1 human safety testing (NCT01941056) and evaluation in HCT recipients in a multi-center randomized and placebo-controlled Phase 2 trial with the Dana Farber Cancer Institute and MD Anderson (NCT02506933). Additional ongoing trials include a pediatric Phase 1-2 study to evaluate the optimal dose and the protective effect of Triplex vaccine (NCT3354728); a Phase 2 randomized; placebo-controlled, multi-center trial to evaluate Triplex in adult haplo identical hematopoietic stem cell transplant recipients (NCT03438344); a vaccination study in donors to enhance CMV-specific immunity and prevent CMV viremia in stem cell transplant recipients (NCT03560752); a joint study with the University of Minnesota evaluating Triplex in autologous hematopoietic transplant recipients, (NCT03383055); and a study with the ACTG/NIAID in HIV-AIDS patients who are controlling their infection using anti-retroviral therapy, (A5355) (NCT # pending). These vaccines have been licensed to a startup company called Helocyte, Inc. that I co-founded. Domenico Tortorella, PhD is a Professor of Microbiology at the Icahn School of Medicine at Mount Sinai. Dr. Tortorella received his PhD in Biochemistry and Cell Biology from Stony Brook University and was a post-doctoral fellow in the laboratory of Dr. Hidde Ploegh at Harvard Medical School. His early work focused on characterizing the immune evasion strategy of human cytomegalovirus (CMV) unique short (US) gene products (US2 and US11) to down regulate major histocompatibility complex class I molecules. These studies were instrumental in identifying a new cellular pathway currently referred to as ER- quality control and associated degradation. Recently, the lab has developed several high-throughput screens that have identified small molecules that target the early steps of a CMV infection and several monoclonal antibodies that effectively block infection and dissemination. These discoveries of molecules and biologics targeting the early steps of the CMV life cycle have provided insight into the entry process and help build a foundation for the development of safe and effective CMV therapeutics. Mark N. Prichard, PhD is Professor of Pediatrics at the University of Alabama at Birmingham where he is also the Director of the Molecular Diagnostic Virology Laboratory. His research focuses on the discovery of new drugs for DNA viruses including herpesviruses, orthopoxviruses, polyomaviruses, papillomaviruses and adenoviruses. He is the PI on contracts and grants from the National Institutes of Health and helps investigators from academia and industry identify new inhibitors and understand their mechanism of action. He is author or coauthor of about 120 peer reviewed publications, as well as the MacSynergy II analytical software and also serves as an Editor of Antiviral Research. 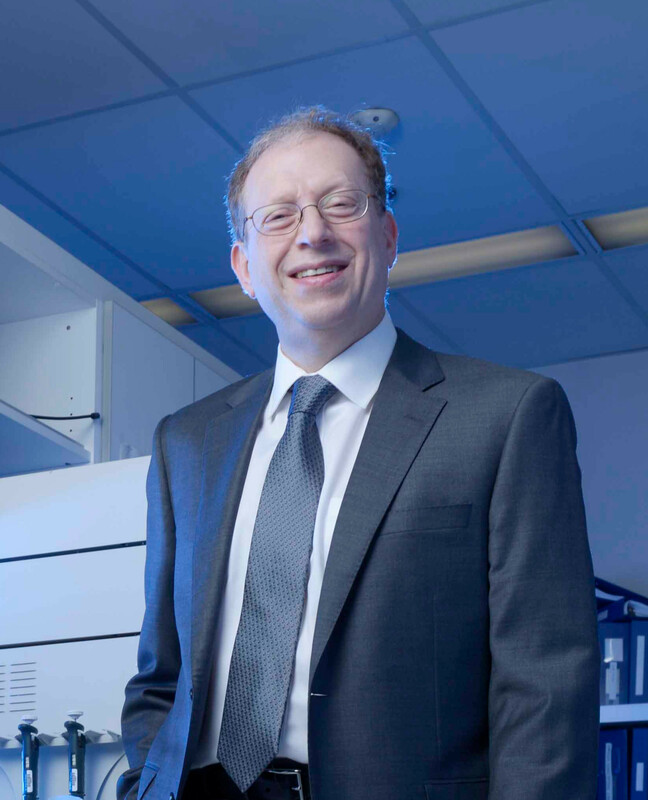 In 2009 he received the William Prusoff Young Investigator Award from the International Society for Antiviral Research and has served on the Board of Directors and as Chair of the Program Committee for this organization. 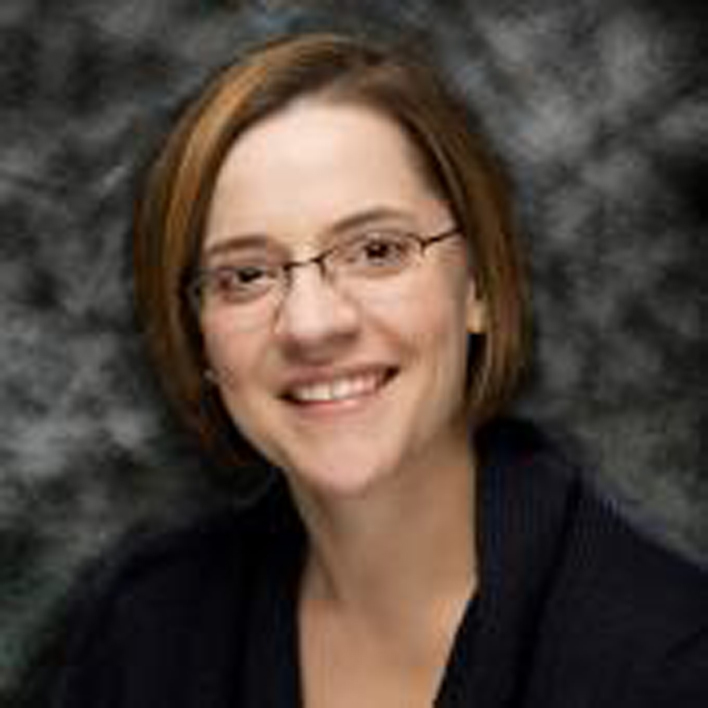 Camille Nelson Kotton MD, FIDSA, FAST is the clinical director of the Transplant Infectious Disease and Immunocompromised Host Program at the Massachusetts General Hospital, and Associate Professor of Medicine, Harvard Medical School, Boston, Massachusetts. She was chair of The Infectious Disease Community of Practice of The American Society of Transplantation (2012-2018). 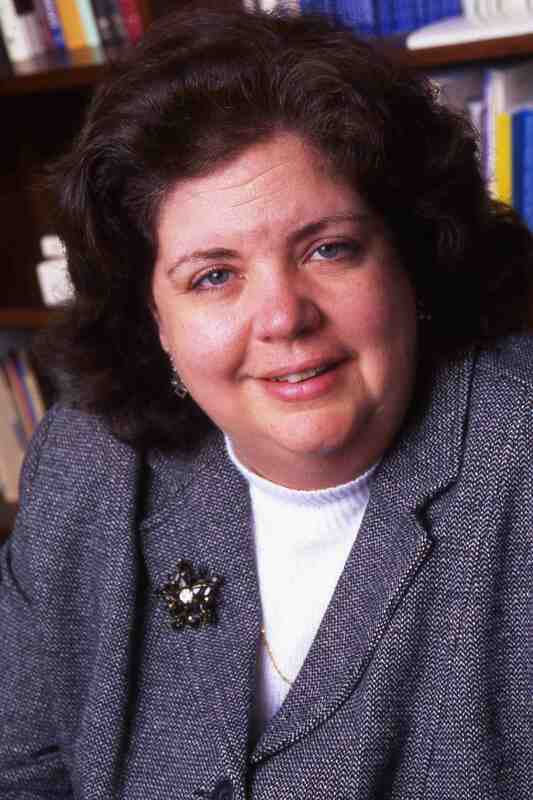 From 2007-2013, she was the president of The Transplant Infectious Disease Section of The Transplantation Society. Highlights of her time as president include the development of international guidelines on CMV management after solid organ transplant, published in Transplantation (2010, 2013, 2018). Her clinical interests include cytomegalovirus, donor-derived infections, zoonoses, and travel and tropical medicine in the transplant setting. On Tuesday, 09 April we will offer optional excursions of Birmingham. If you are interested in exploring Birmingham with fellow CMV colleagues, the following excursions have been organized exclusively for CMV attendees. The excursions are optional and not included in the registration fee. Please note space is limited and sold on a first come basis. On this tour we'll cover many of the major landmarks from the Civil Rights era in Birmingham, AL. Join us as we learn about the ACMHR, the KKK, and a whole host of organizations battling for power, control, and the fate of the Magic City. Chasing racism all over town, we'll learn how it impacted everyone each and every day. Replay where bombs blew up and what happened when segregation finally fell on our Fight for Rights Tour. This tour is a great opportunity to get to know craft beer, especially, in Alabama. You'll get enough small tastes, we're sure you'll find something you won't mind having a pint of. And for the more initiated imbiber, after the flight, feel free to sample any beers you like. Alabama BBQ has a history just as long and delicious as anybody else. This tour allows you to sample four of the top 100 dishes to eat in Alabama before you die. 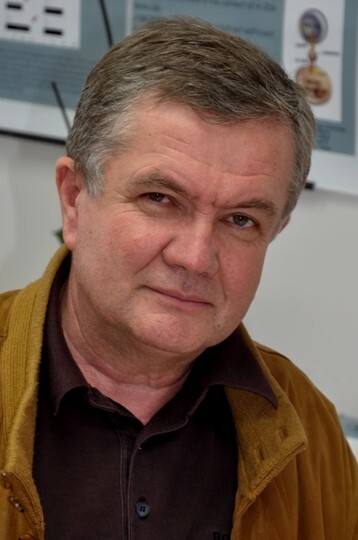 Stipan Jonjic is Professor and Chair at the Department of Histology and Embryology and Center for Proteomics at the Faculty of Medicine University of Rijeka, Croatia. The focus of his research is immune response to cytomegalovirus (CMV) mediated by components of innate and adaptive immune mechanisms. His work is most recognized by characterization of numerous immunoevasion mechanisms encoded by CMV. He worked as a principal investigator on numerous national and international scientific projects, including EU ERC Advanced Grant and US NIH R01 grant. He is also principal investigator on the Center of excellence for virus immunology and vaccines supported by the European Regional Development Fund. Over the years he received many prizes for his achievements in the field and held many executive positions within the University of Rijeka. In 2012 he became a member of German National Academy of Sciences  Leopoldina. Arnaud Marchant is Director of the Institute for Medical Immunology and Professor at the Université libre de Bruxelles. He was a post-doctoral researcher at the Medical Resarch Council Laboratories, The Gambia, and at the Weatherall Institute for Molecular Medicine, Oxford. His research is focused on immunity to viral infections and vaccines in humans. He is studying immune responses to CMV infection in pregnancy and fetal life. He is currently the coordinator of CYMAF, an ERA-NET consortium exploring the role of antibodies to CMV at the materno-fetal interface and involving research groups in Italy, Switzerland, Israel, United States and China. Dana Wolf is a Professor of Virology and Infectious Diseases at the Hebrew University, Jerusalem, Israel, and the Director of the Clinical Virology Unit at the Hadassah University Medical Center. She is a member of several national and international advisory committees, including the Israeli Advisory Committee on Immunization Practices and Infectious Diseases, and the European Society for Virology Executive Board. Her research interests focus on the transmission and pathogenesis of human cytomegalovirus and on new antiviral strategies. In her talk she will present new findings on human cytomegalovirus transmission and immune mediated control and damage in the maternal-fetal interface. Felicia Goodrum graduated with her Ph.D. from Wake Forest University and then trained as a postdoctoral fellow with Thomas Shenk at Princeton University where she was a Leukemia and Lymphoma Society Fellow and Special Fellow. In 2006, Dr. Goodrum joined the faculty at the University of Arizona and BIO5 Institute in Tucson and is currently an Associate Professor. Dr. Goodrum is the recipient of the Howard Temin Award, the Pew Scholar in Biomedical Sciences Award and the Presidential Award for Early Career Scientists and Engineers. Dr. Goodrums work throughout her career has focused on complex interaction between DNA viruses and their host. She is currently focused on the mechanisms of human cytomegalovirus latency and persistence. Dr. Goodrums laboratory has work to build model systems for understanding human cytomegalovirus latency. Her laboratory has identified viral determinants of infection pattern in specialized cell types and the host factors and pathways targeted by these viral factors for latency and reactivation. Andrew Davison is Professor of Viral Genomics at the University of Glasgow. He obtained his first degree in biochemistry at the University of Cambridge in 1976 and then his doctorate in virology at the University of Glasgow in 1982. In the 1980s, he spent a couple of years as a postdoc in the group of Dr Bernard Moss at the National Institutes of Health, working on vaccinia virus transcription. 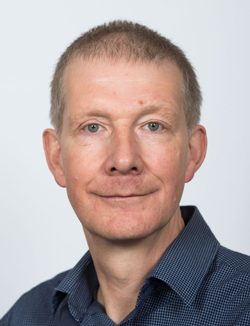 However, for most of his career he has worked in Glasgow, first at the Medical Research Council (MRC) Virology Unit and then at its successor, the MRC-University of Glasgow Centre for Virus Research. His research is on the content, function and evolution of herpesvirus genomes, and has covered a wide variety of viruses in this group that are of medical or veterinary importance. He now leads a long-term MRC programme on the genomics of human cytomegalovirus. He has also worked under various guises with the International Committee on Taxonomy of Viruses, and is now serving his second term as president. 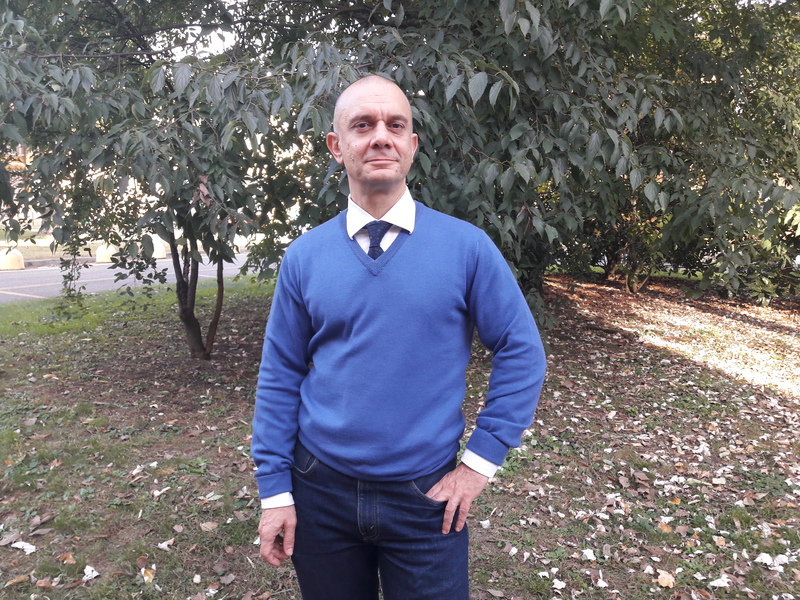 Daniele Lilleri graduated with his MD from Università degli Studi di Pavia in 1998 and received the specialization diploma in Microbiology and Virology from Università degli Studi di Milano in 2003. He was research collaborator at Viral Diagnostic Service (2003-2010), then at Experimental Research Laboratories, Transplantation Area, Fondazione IRCCS Policlinico San Matteo, Pavia, Italy. He was also visiting scientist at Institute for Research in Biomedicine, Bellinzona, Switzerland (2010-2016). He received the 2007 European Society for Clinical Virology Abbott Diagnostic Award for original contributions in the field of viral diagnosis. His research activity was initially focused on the validation of molecular assays for diagnosis and monitoring of human cytomegalovirus (HCMV) infections in immunocompetent and immunocompromised subjects. One major interest of the research group at San Matteo hospital is the HCMV-specific humoral and cell-mediated immune responses in immunocompetent and immunocompromised subjects. The aim is to discover immune correlates of protection from i) HCMV transmission to the fetus during pregnancy and ii) HCMV disease in transplant recipients. 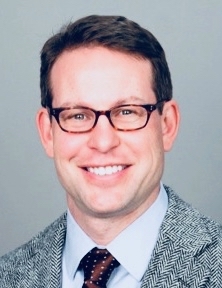 Dr. Cook is an Associate Professor of Surgery at Harvard Medical School and Chief of the division of Acute Care Surgery, Trauma, and Surgical Critical Care at Beth Israel Deaconess Medical Center in Boston. He has been studying interactions between bacterial sepsis and latent cytomegalovirus in humans and mice. His group has established a murine model of latent MCMV infection and reactivation by sepsis. More recently his group has become interested in the lasting immune consequences of latent CMV infection, and how this impacts septic responses of immunocompetent hosts. More recently their focus has transitioned from adaptive immunity to the influence CMV has on innate immunity. The 2019 CMV Co-chairs, Karen, Suresh, and Shannon, invite you to a memorable evening on Wednesday, 10 April at the Barber Vintage Motorsports Museum. Explore the museum followed by dinner and dancing. Barber Vintage Motorsports which has been officially recognized by Guinness World Records as being the world's largest motorcycle collection holds a collection of more than 900 motorcycles on display from all over the world. Advance Registration is required at the time of registration. Tickets to the Banquet Dinner are available for $95 per attendee and $95 per guest. Dr. Yurochko received a B.S. in Biochemistry and Biology from Virginia Tech and then a Ph.D. in the Immunology Section of the Department of Biological Sciences at Virginia Tech. 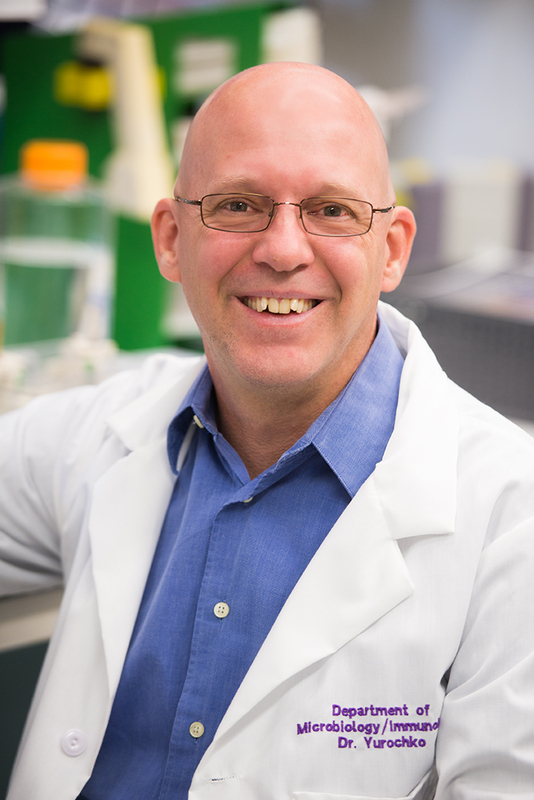 He received postdoctoral training at the Lineberger Comprehensive Cancer Center at the University of North Carolina in Dr. Steven Haskills laboratory on the molecular understanding of human monocyte inflammatory biology, and then further training in Dr. Eng-Shang Huangs laboratory on the pathobiology of HCMV infection. Dr. Yurochkos career has focused largely on understanding how functional changes in immune cells (monocytes and macrophages) are involved in human disease. Currently he is Professor of Microbiology and Immunology and the Carroll Feist Endowed Chair in Viral Oncology at the Louisiana State University Health Sciences Center (LSUHSC-S) in Shreveport, LA. At LSUHSC-S, Dr. Yurochko is investigating how HCMV infects and utilizes bone marrow progenitor cells, and monocytes and macrophages to promote life-long viral persistence and how infection of these critical in vivo targets contributes to the acute and chronic viral-mediated diseases seen in infected people. Mark is a Principal Research Scientist based at the University of Cambridge, Department of Medicine. Mark studied microbiology at the University of Surrey where he also carried out his PhD in Virology. 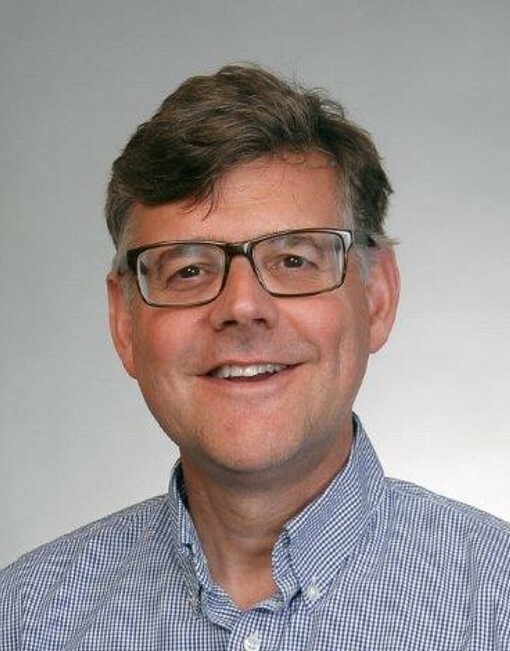 Following a first postdoctoral position at the University of Southampton studying the immune response to cancer, he moved to the University of Cambridge in 1993, joining Patrick Sissons group working on the immunobiology of HCMV. 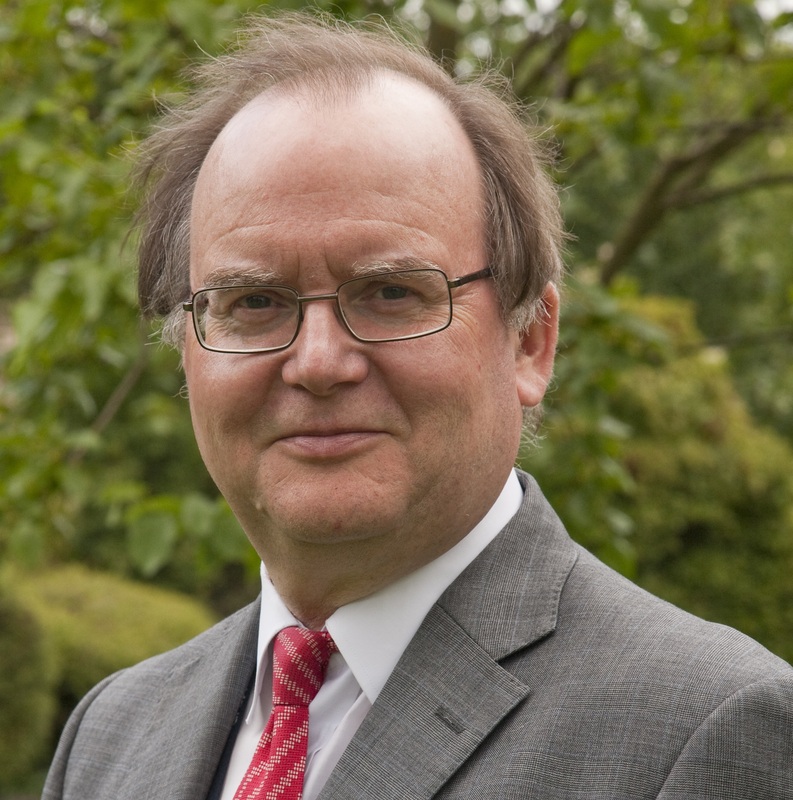 He subsequently became a principal investigator at Cambridge and has established an active research group focused on understanding immune recognition and evasion by T cells and NK cells, as well as the effect of long-term carriage of HCMV. More recently, extending a long-term collaboration with John Sinclair at Cambridge, the focus of his research has been understanding immune recognition of latently infected cells with a view to targeting and clearing latent infection. Jay A. Nelson, Ph.D. is a senior molecular virologist with over 200 papers and reviews on a variety of topics in virology and immunology. The primary focus of Dr. Nelsons research over the past 39 years has centered on the molecular pathogenesis of cytomegalovirus (CMV). Some of the seminal observations from his laboratory include the identification of the latent reservoir of the virus as a myeloid lineage cell, the identification and characterization of a viral G-coupled receptor as a factor in the acceleration of vascular disease, the characterization of virally encoded microRNAs and their function in the regulation of the Secretory pathway to form the viral assembly center and secretion of inflammatory cytokines as well as regulation of innate immune pathways, the generation of a humanized mouse to study molecular aspects of human CMV latency and reactivation. He is the PI on a program project grant to elucidate the molecular mechanisms of HCMV regulation latency and reactivation in CD34+ hematopoietic progenitor cells and regulation of progenitor cell hematopoiesis. Additionally, over the past 18 years, Dr. Nelsons group in collaboration with Dr. Louis Picker has examined the use of CMV as an effective vaccine platform for SIV. These studies have been supported over the years by RO1s, several contracts and program projects at the VGTI at OHSU that include a program project grant to develop cytomegalovirus (CMV) as a vaccine vector for HIV and a Gates Foundation grant to construct a human CMV vector for HIV for clinical trials. Lastly, Dr. Nelson is the PI on a NIAID contract with Dr. Michael Gale to develop small molecule agonists to IRFs 1, 3, 5 & 7 as vaccine adjuvants using the WNV model. More recently he has worked with Alec Hirsch and Dan Streblow to develop the Zika-Rhesus macaque model to study viral pathogenesis and develop new vaccines and antivirals. Dr. Nelson has numerous awards and distinctions including Faculty Awards from the American Cancer Society as well as being a Fellow of the American Academy of Microbiology. He was an editor for the Journal of Virology for 8 years and is currently an Associate Editor for PLOS Pathogens. 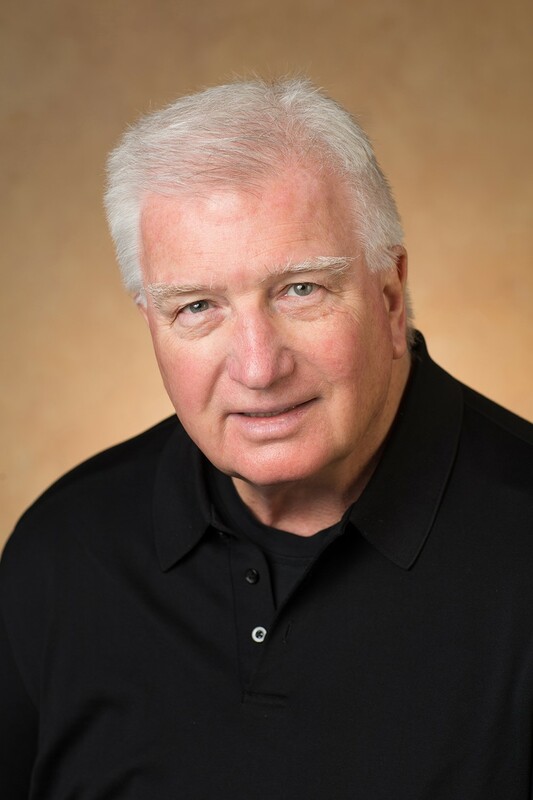 Dr. Nelson has considerable administrative credentials and experience managing large multidisciplinary, multi-institutional research endeavors. Dr. Nelson is the founder and Director of the Vaccine and Gene Therapy Institute (VGTI) at OHSU.